The last show is done!!! Time for Christmas Holiday! 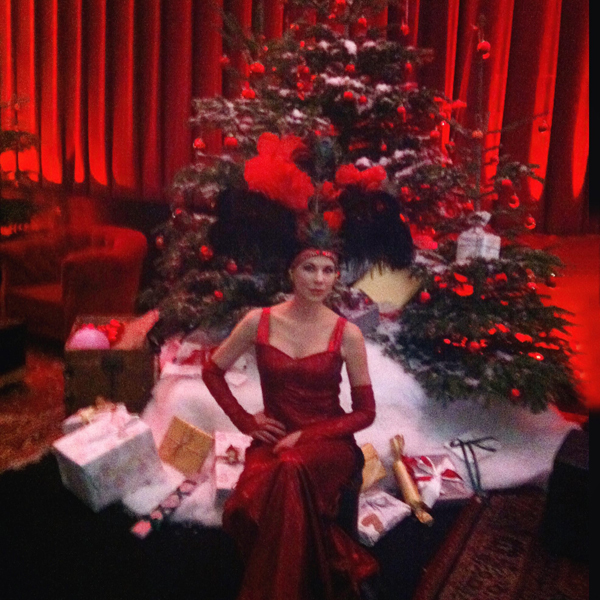 God Jul! Merry Christmas! Feliz Navidad! Irya’s Playground & Cirkus Cirkör gör ett nytt samarbete. Denna gång på Stockholm Stadion! Yeah! Nothing Can Stop Us & Anything That Touches was featured in the indie film, Wet Behind The Ears! Irya’s Playground is playing to make a change of power! 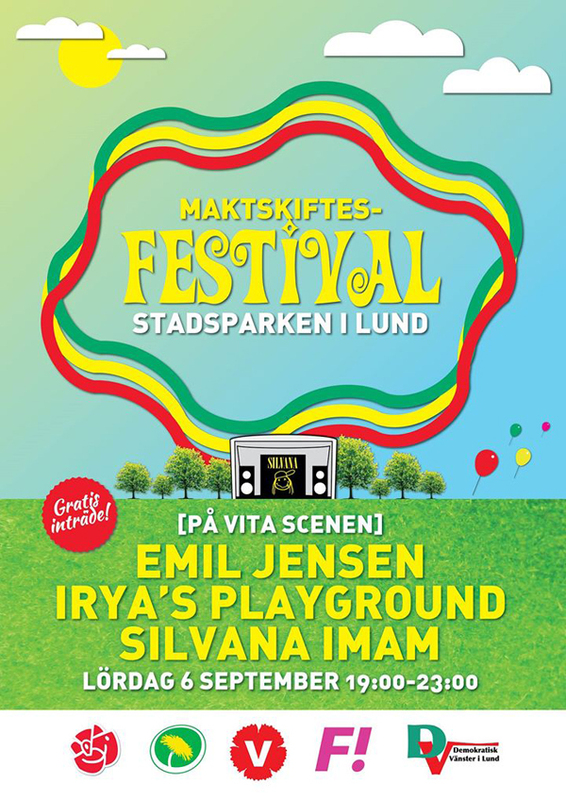 September 6 in Stadsparken Lund! Tack Urkultfestivalen! Vi hoppas vi ses snart igen!!! 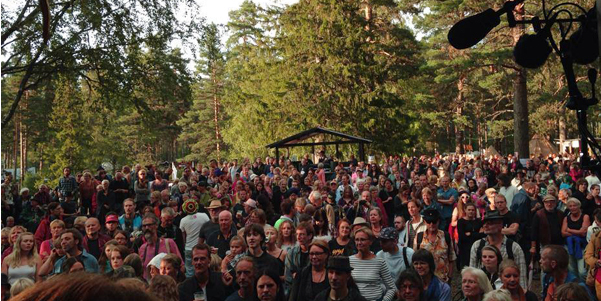 Irya’s Playground will play at Urkult Festivalen and at Kröns Trädgård in July-August! Our new video Dreaming is out! Spread it to the world!!! The photographer Mattias Edwall’s pictures of Circus Cirkör artists have covered facades of Paris and subways in New York. They have been printed on five-meter banners in Japan, sprayed by graffiti artists in Norway and still decorates Cirkör’s tour transports throughout Europe. 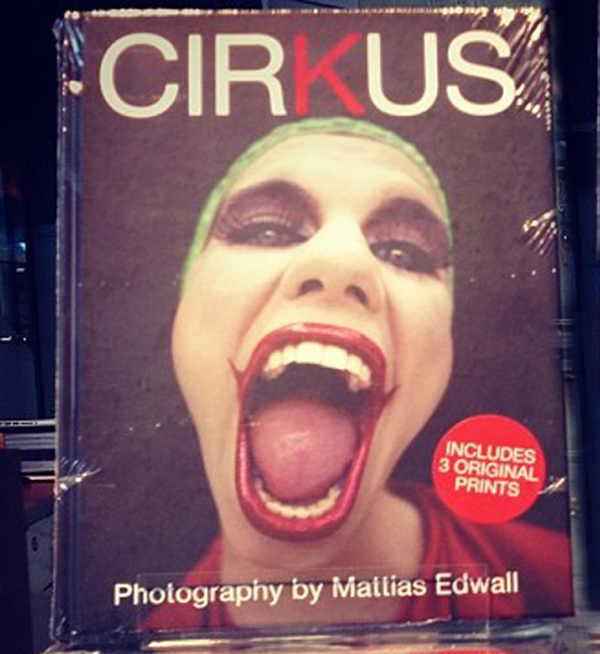 The book Cirkus with Irya Gmeyner on the cover will be released November 8 at the Art Gallery Artipelag. 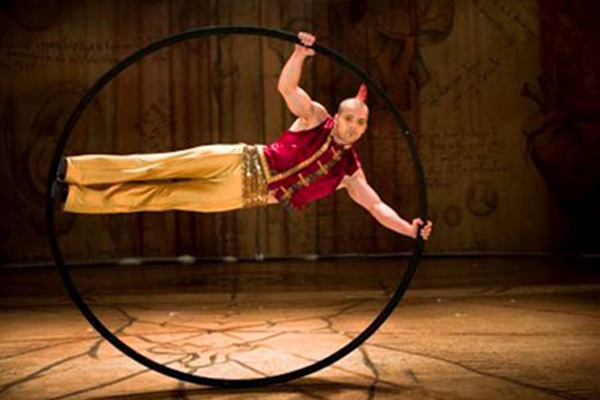 mynewsdesk Cirkus Cirkör. GAFFA WILL SHOW OUR NEW VIDEO TODAY! The Pain Of Letting Go!! !